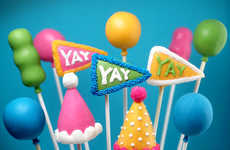 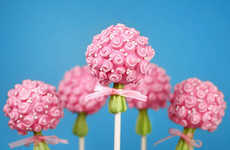 The idea of luxury cake pops might seem contradictory to some, but that was once the same case when it came to opting for cupcakes at weddings in place of a more traditional dessert. 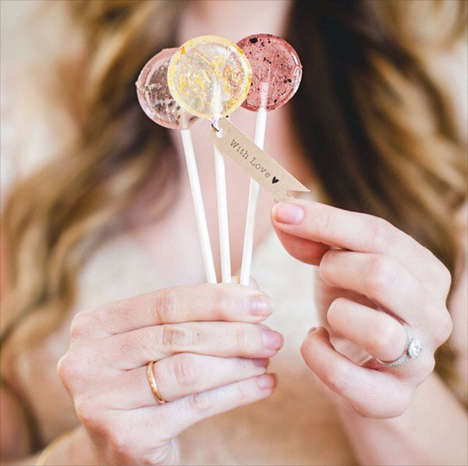 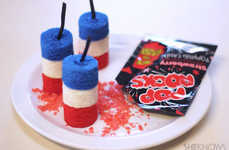 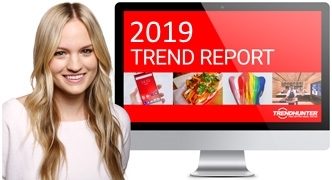 By choosing to put these bite-sized treats on the sweets table, couples are bringing a fun flair in a way that does't take away from the ambiance of the celebration. 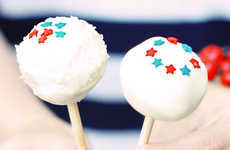 First of all, it is undeniable that these luxury cake pop are anything but luxurious. 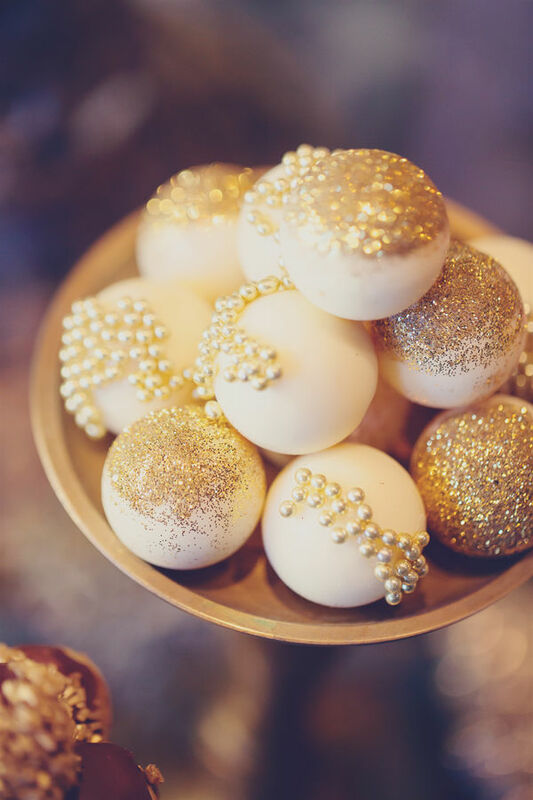 White with pearl and gold details, they could easily pass for some sort of large jewel or broach. 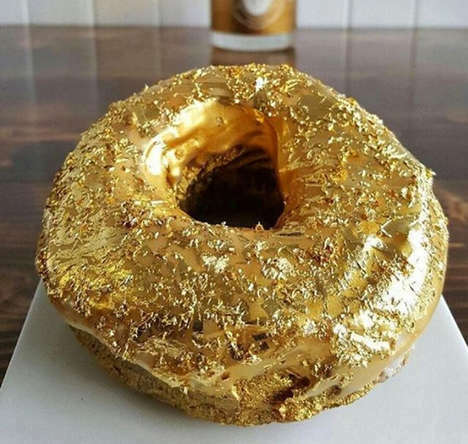 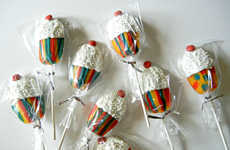 In fact, a person may be loath to eat one at first. 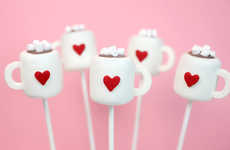 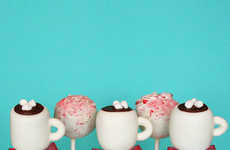 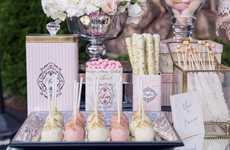 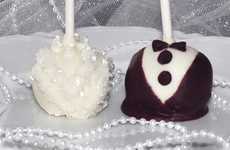 But the luxury cake pops are meant to be eaten, not just used as decoration in wedding venues.